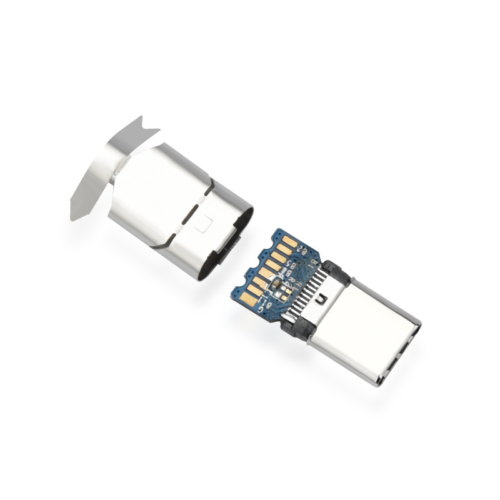 The USB-C connector has a reversible/symmetrical design and can be plugged into any USB-C device using either end. A USB-C cable is capable of carrying USB 3.1, USB 3.0, USB 2.0, and USB 1.1 signals. 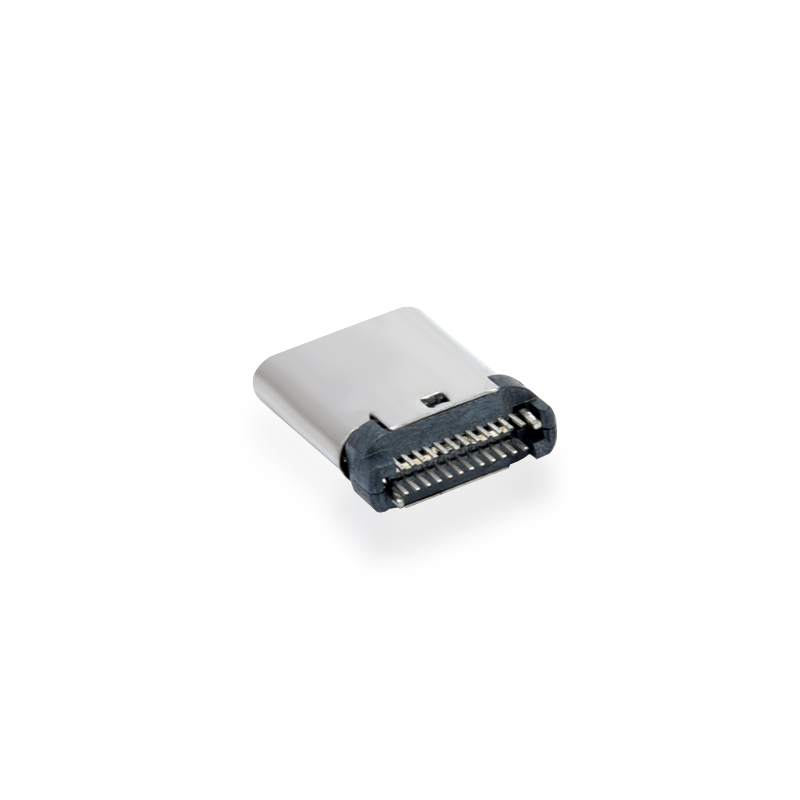 The USB-C is commonly paired with the USB-A, USB-B, USB Micro-B, and other USB connectors when supporting previous versions of the USB specification. 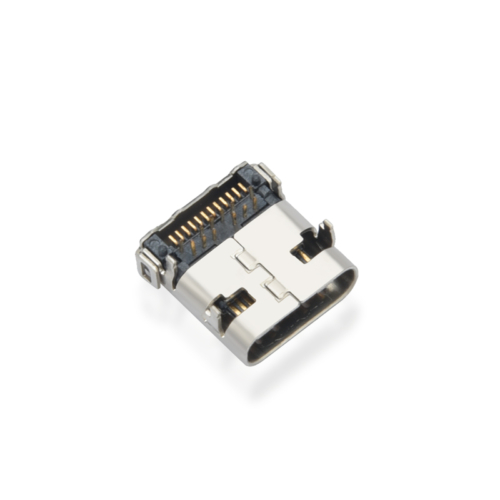 USB-C can be adapted to work with each of these legacy connectors. When connecting two USB 3.1 devices, the USB-C cable will support data transfer rates that are twice the speed of existing USB technology (up to 10Gbit/s), enhanced power delivery of up to 20 volts, 5 amps, and 100 watts for power and charging, and built-in support for DisplayPort video and four channel audio (speaker and microphone). Thinner body needs thinner port, which is the only reason of the turning our of Usb type C. The length and width of USB-C port is 0.83 cm 0.26 cm.The old USB port length :1.4cm width:0.65cm is already obsolete. It also means the end of the USB-C data cable will be one-third of a standard USB-A plug type cable size. Like the Lightning interfaces of Apple, the front and obverse of the USB Type C interface are the same. This means that no matter how you insert the port are correct. Users need not worry about the issue about the front and obverse which brought by the traditional USB. Theoretically, the maximum transfer rate of USB-C port is 10Gb per second. But Apple said the new MacBook’s USB-C port maximum transfer rate of 5Gbps. The maximum output voltage of 20 volts, can speed up the charging time. 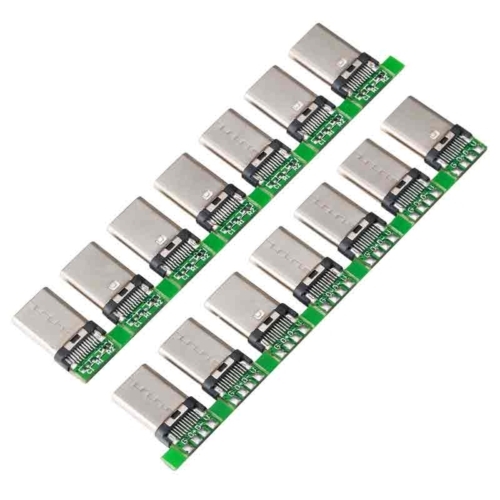 The USB-A type, so far limit the transmission rate of 5Gbps, the output voltage of 5 volts. The new MacBook’s USB-C port can transfer data. 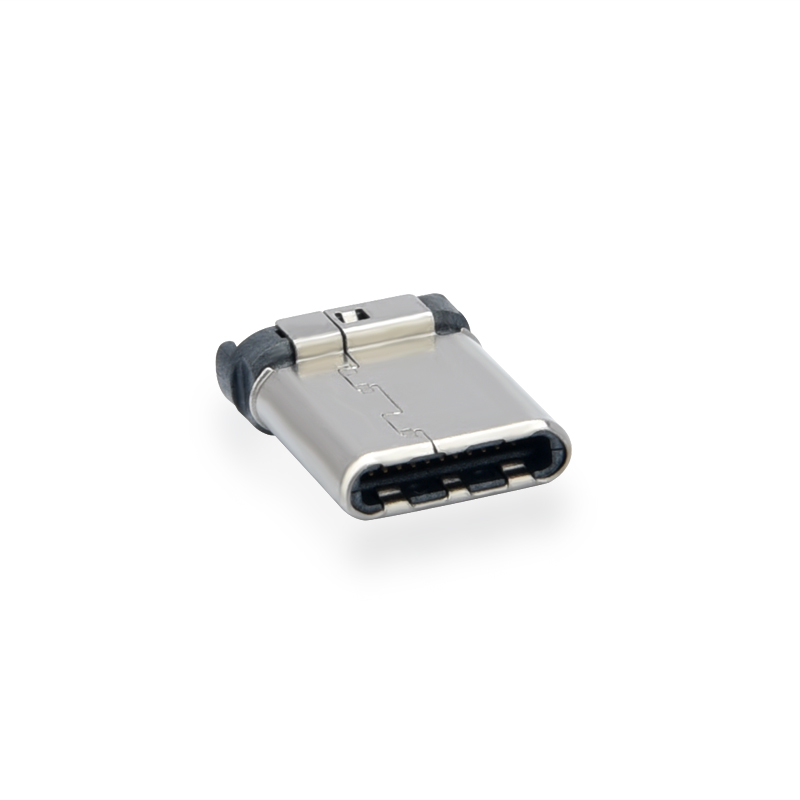 It can also be charged as a video output port links to external display devices. The only question is how to meet the users’ needs of complete the three things together.